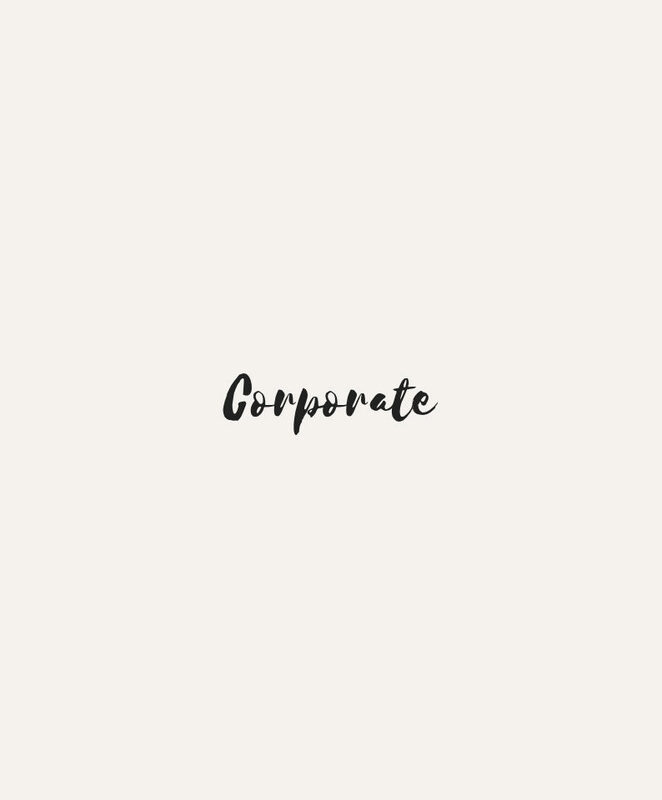 Myoga helps companies create their own Corporate Yoga Events. We provide tailored classes according to your needs. Get in touch with us and let us know how we can help! 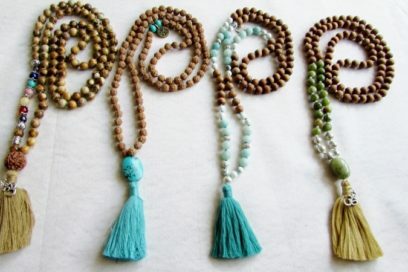 Myoga Studio organises Yoga retreats in small groups in Spain and Switzerland. 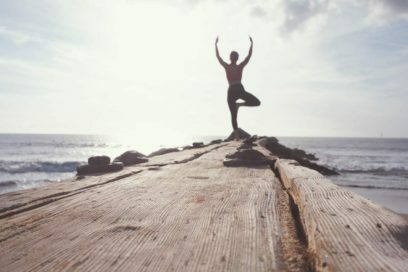 Their retreats have experienced instructors teaching various styles of yoga. 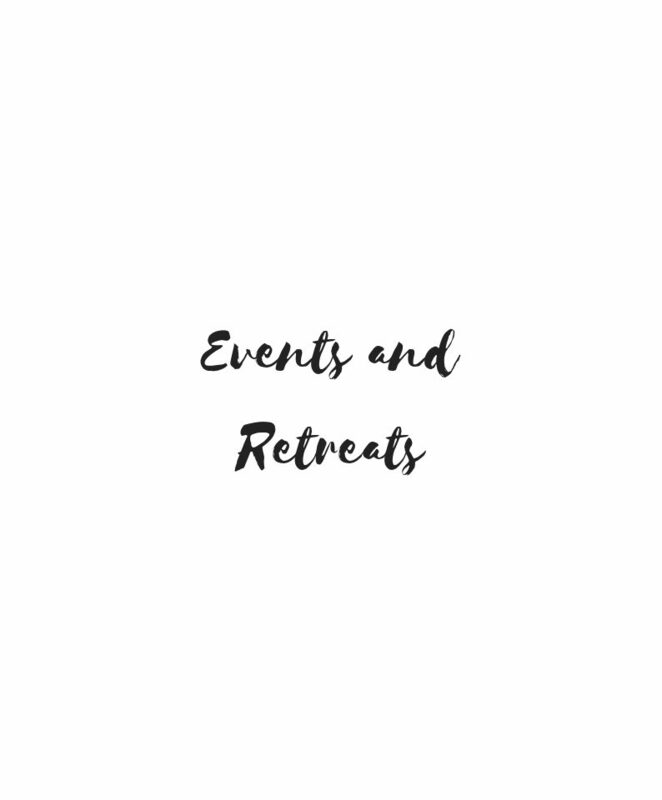 Discover our upcoming events or contact us to organise your own retreat. Subscribe and we'll send you 8 recipes we love and we learned during our world trip, absolutely free!